Apologies to Adele for not getting this fabulous idea onto the blog in time for Christmas 2013 .... but there is always next year ... only 355 days to go! 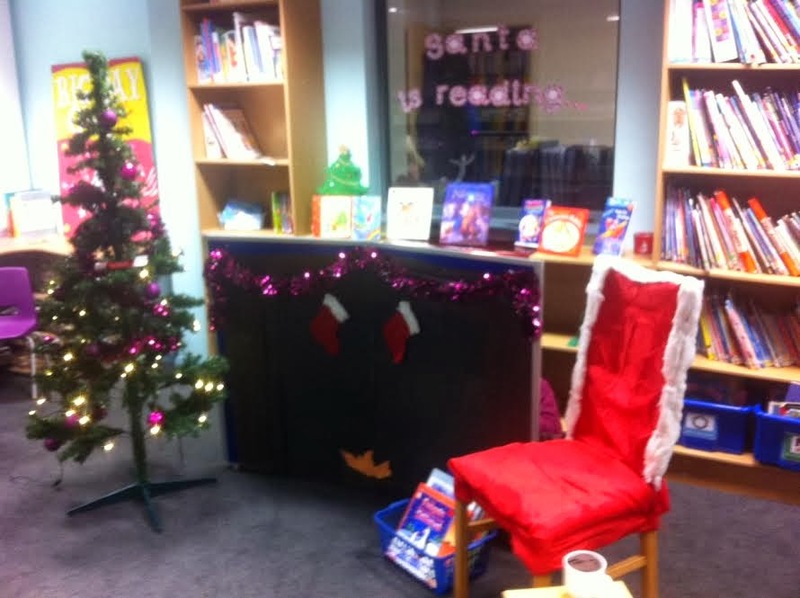 Adele, from Holy Family School in Leeds is celebrating a newly refurbished library with a 'Santa story' event. I imagine the children listened very intently to the stories from Santa as misbehaving may have resulted in getting crossed off his present list! 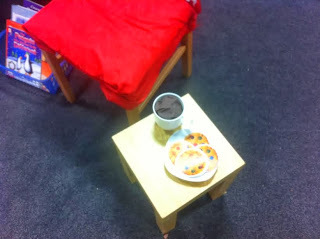 Thanks Adele, I hope you and all our blog readers had a wonderful Christmas.